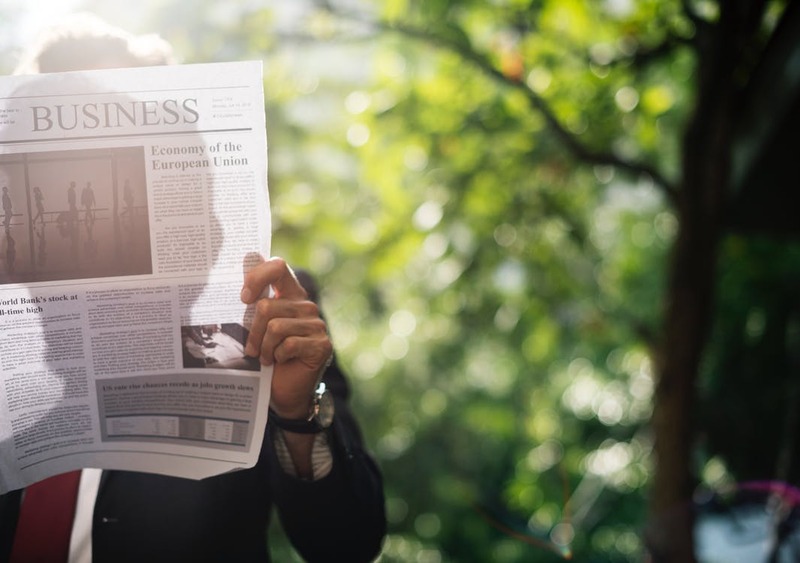 As a result of our experience and position within the financial planning and investment management community, Vermillion Financial Advisors, Inc. has been called upon many times over the last decade to speak as a professional source for the media. We have been profiled and quoted in numerous publications, websites, radio and television programs. Below are a few of the media sources that have featured Vermillion Financial Advisors. When should I review my investments? How can I avoid overspending my holiday budget? An estate plan should include..
• client’s income comes from..